Before a trip. My anxiety heightens when I embark on a trip. Whether this involves catching 3 flights, or simply taking a long bus journey, I know that I will encounter some of my anxiety symptoms. 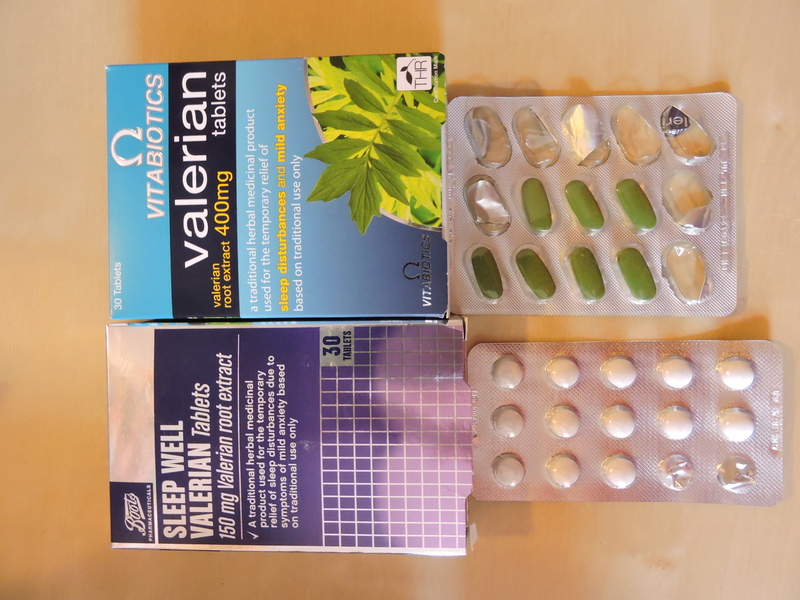 So, I usually take two Valerian pills before I go on a trip, just to help sooth these symptoms. The Valerian does not completely get rid of my symptoms, but I do feel that they help and make my anxiety more manageable. Before a stressful day. In order to help sooth your anxiety, you need to know what triggers it. Once you know this, it will be much easier to tackle. For example, I know that if I am meeting a new person that day, I will struggle with my anxiety all day. To lessen the symptoms a bit, I take a Valerian pill in the morning of that day, and then right before I go meet the new person. I find that it helps ease my symptoms a bit. If I am unable to sleep. I struggle to sleep when I have either had a anxiety-filled day, or if I know I am going to have one the next day. I will lie in bed for hours milling over every detail of the day, or go over every possible scenario for the next day. On nights like this, I usually take on or two sleep specific Valerian pills. I find they help calm my mind a bit, and so help me sleep a bit better. The first (you can find it here) I use specifically for when I am unable to sleep. The second (you can find it here) I use for during the day. There is not much difference between the two, except for that the night time one has some soothing ingredients besides Valerian in it. Have you used Valerian in the past, and if so, did you find it helped? 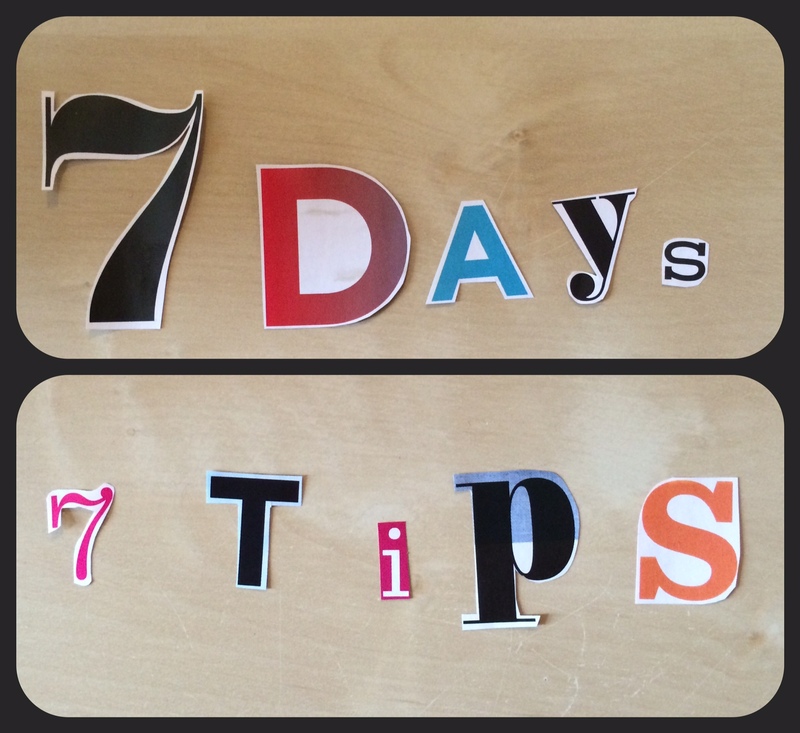 Check back tomorrow for tip #2! Yay for someone else having success with something natural! Great to hear that I’m not the only one! !